We are planning to add one hospital every year," Mukesh Batra, Founding Chairman of Dr Batra's Healthcare, said. The group has invested around Rs 1 crore to open this multi-speciality vet centre at Yusuf Sarai in the city, and it has state-of-the-art facilities of blood test, x-ray, vaccination, grooming and surgical procedure, he said. It will have both homeopathic and allopathic treatment facilities for pets. 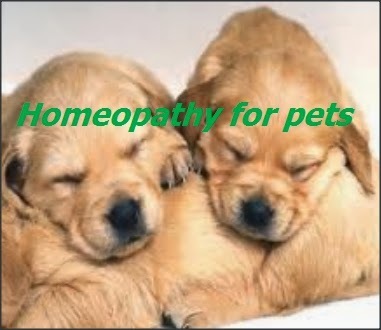 "In India, homeopathic treatment to the pets and animals is quite unknown. But in countries like UK, around 50 per cent vet uses homeopathy in their practice, which is considered to be safe and effective," said Batra. The new initiative is funded by the promoters of Dr Batra's Healthcare and expected to reach the break-even point in the next three years, he added. On the occasion, Maneka Gandhi said Sanjay Gandhi Animal Care Centre was using homeopathy for the last eight years for treating pets. "It has some wonderful results. I hope that after 10 years many such super-speciality hospital for the pets would come. This is the first one in India and other would follow it soon. Till now vet hospitals are only backroom enterprise," said Gandhi.